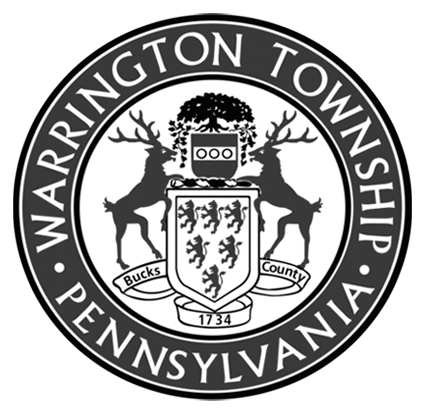 On Friday, March 29, 2019 Warrington Township hosted a groundbreaking ceremony for the future home of the Lions Pride Park. With support from special guests from our State and Federal elected officials, children, Lions Club Members, the Lions Pride Park Campaign Committee and the general public all gathered at the future site for the Lions Pride Park. Lions Pride Park is an exciting state-of-the-art play area featuring Kids Mountain which will include: slides, climbing towers, rope bridges, and more.